Welcome to RadioTapes.com, the home of more than 2,000 recordings of Minneapolis/St. Paul radio stations from 1924 to the present. FEATURED STATIONS: Airchecks from KDWB, KQRS, KSTP, WCCO, WDGY, WLOL, WYOO (U100) & Unlicensed Stations. AIRCHECKS +: More stations and airchecks to enjoy. SPECIAL POSTINGS: Major news events as heard locally including tornado and severe weather, JFK and RFK assassinations, 35W bridge collapse, Apollo flights, Watergate, Twins World Series celebrations and more. 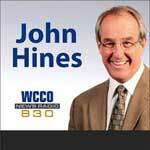 VIDEOS: Almost 200 videos of Twin Cities radio station. MUSIC SURVEYS: 1,200 surveys from 1957 to 1988. If you have Twin Cities recordings/airchecks you can share, please contact us. Thank you to more than 100 contributors who have provided airchecks and materials to this website. Some web browsers will start playing audio files when you click on them. Others won't start playing until the file loads (which can take a while with large files). If you are using a PC, and the audio files don't start playing when you click on them, we suggest that you use another browser (like Chrome or Firefox) or right click on the file and save to your PC. The Monkees were in the Twin Cities for a concert and broadcast from KDWB's "Secret City" with a remote from the hotel where the band was staying. Featuring Michael Nesmith, Peter Tork, Micky Dolenz and Davy Jones. The recordings feature candid, silly and serious moments from The Monkees - a wonderful collection of recordings during the two days The Monkees took over the radio station. Includes commercials for J A Gerber Jewelers, Durkee Seasoned Spices, Ray Conniff "This is My Song" album, Pedwin Shoes, Baskin-Robbins, Preparation H, Heileman Old Style Beer, Minnesota Dragways, NCC Drive-In Theaters, "The Big Mouth" with Jerry Lewis (movie), Dad's Root Beer, Mobile, Wrigley's Spearmint Gum, Schlitz Beer, Coca Cola (sung by Ray Charles), STP, Summer Blonde Hair Spray, Honda and Hamm's Beer. originated from the Minneapolis Auditorium and the Winter Carnival show originated from the St. Paul Auditorium. 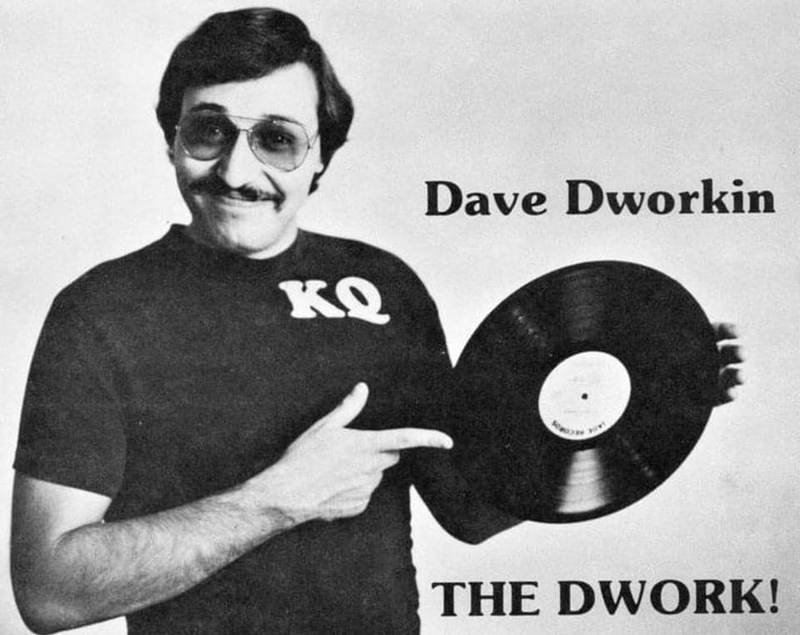 We have learned that Dave Dworkin, who did afternoons on KQRS in the late 70s and early 80s, has passed away. September 3, 2018 and is joined by many special guests including Bob Berglund, Tom Barnard and others. 9-10 AM (14 MB) - 10-11 AM (28 MB) - 11 AM-12 PM (29 MB). 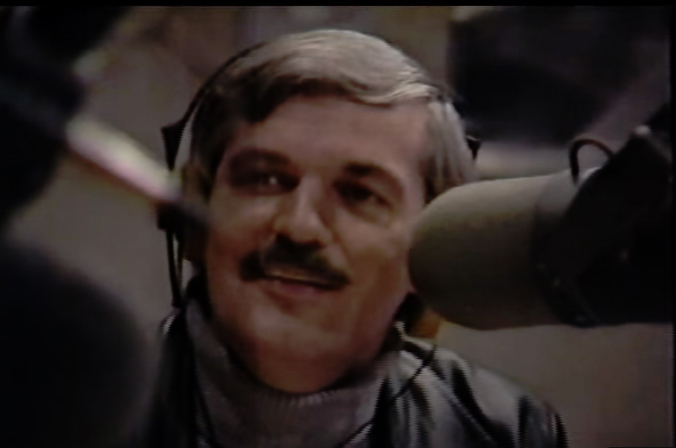 We have learned that Carl Lensgraf, who previously worked at WCCO-FM, WCCO-AM and KSTP-FM (KS95), has passed away. KLBB ceased broadcasting on March 31 as the 3.6 acres of land in Stillwater, which has been the location of the station's radio tower, has been sold. 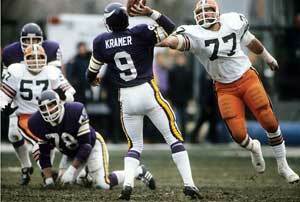 WCCO-AM (830) - Ray Scott and Grady Alderman Minnesota Vikings play-by-play call of Tommy Kramer's "Hail Mary" pass to Ahmad Rashād resulting in a dramatic win over Cleveland on December 14, 1980 - 1 MB (provided by Steve Aggergaard). Steve Aggergaard writes:: "As I recall the story, Grady jumped out of his chair and dropped his headset on the press box's floor. The thumping sound you hear is Grady fishing around for his headset while trying to watch the field." The Following Airchecks are Featured on the Special Postings Page. Check them out! File sizes listed next to the airchecks are approximate and have been rounded. 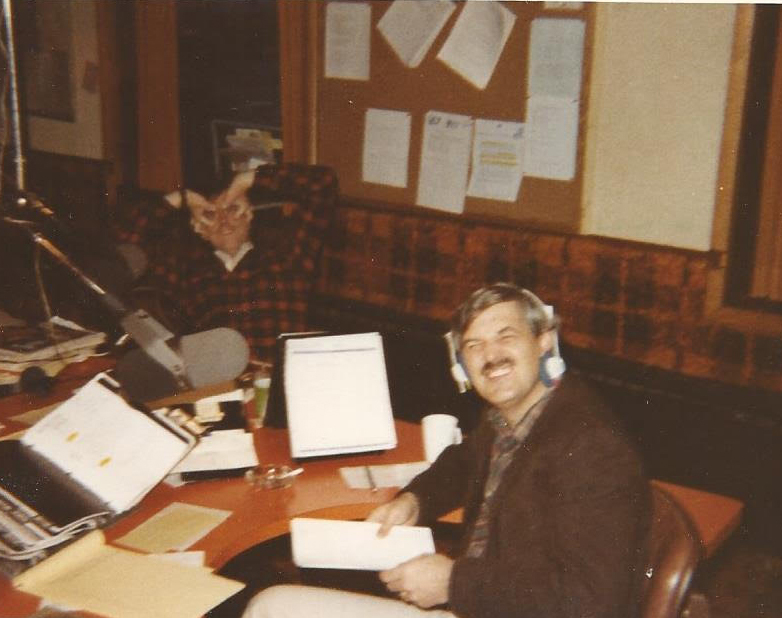 We are pleased to have the opportunity to highlight so many great Twin Cities radio stations and personalities, past and present. We are occasionally contacted about donations to this website. As mentioned above, we are always looking for more airchecks. As for monetary donations, we prefer that they be given to the the Pavek Museum. Located in St. Louis Park, MN, the Pavek Museum preserves and presents the history of electronic communication and provides a learning environment for those interested in the science of electromagnetism and sound. The Pavek Museum also houses one of the world's finest collections of antique radio, television, and broadcast equipment. We encourage you to visit their website, or better yet, stop by and tour this wonderful museum. This website is not operated by the Pavek Museum – we are just fans of the museum. Ownership/copyright of airchecks, videos and printed materials posted on this website remain with the radio and television stations that produced them. The purpose of RadioTapes.com is educational and is intended only for private, non-commercial use. RadioTapes.com is a part of RadioTapes Inc., a non-profit company registered with the State of Minnesota.